As you celebrate your birthday once a year, it is a must thing to hire a photo booth and it doesn’t matter what age you are as it will create a unique fun atmosphere for you and all your guests. Imagine your grandfather is turning 70 this year or your toddler has completed his five years. In either of the cases, you must not have expected the event is turning out to be a dull affair. Hire the special birthday party photo booth in Melbourne from Daisy’s Photobooth and add the special spark to the party and make every guest a part of the occasion. It does not matter if you have a crowd present at the birthday bash or you have got a unique theme for the occasion, having a photo booth will always double up the fun. It is probably the best possible way to document the event and preserve the moments so that when looked back down the memory lane, the joy and spirit of the occasion get back. Here are some ways hiring a photo booth for birthday will prove to be the best choice. Hire our photo booth that will perfectly adhere to the theme. For instance, if you are throwing a party for your teenage daughter and theme is a fairy tale, you are going to get the same props, and the photo booth decoration will match your party theme. So, you don’t need to change dresses to match up with the booth. Our photo booths will compel you to smile and giggle, in short, you will feel spontaneous and good inside the photo booth. You can expect some of best candid photos of the party to be clicked on the day, and none of those will seem to appear as imposed. Age does not matter when you are hiring our photo booth. No matter what your age is, you will be amazingly enjoying the moment of getting your happy face clicked as you stand behind the photo booth. It is not forced inclusion. Those who don’t love the idea of getting clicked on the special occasion with any of props, it is excellent for them to avoid it. However, those who like the idea will thoroughly enjoy the moments of celebration; photo booth will be bliss for them. 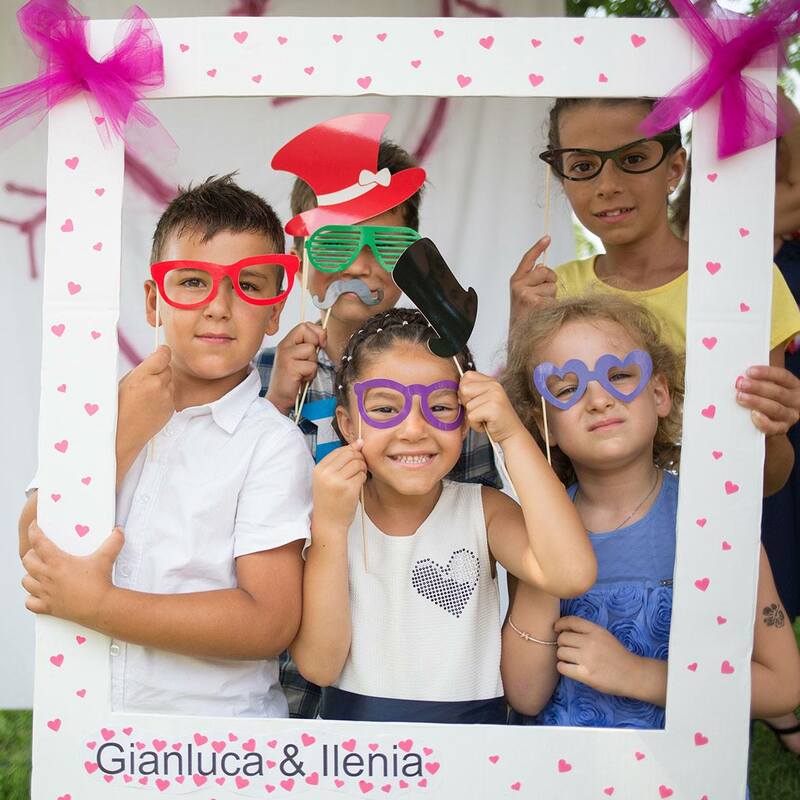 The instant click and instant sharing – this is the best part of having a photo booth at a birthday party. You will be able to instantly click the photos and share them on social media for others to see. All the fun and frolic you will have inside our photo booth will be perfect for showing others. We can set up anywhere you are having your party (Your home, hotel, pub, restaurant, function rooms). Call us today for increasing the fun and enjoyment part of any birthday party.